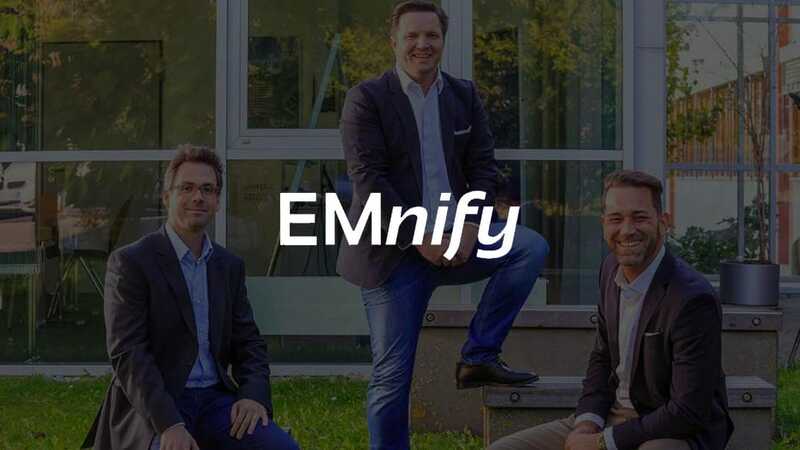 We are looking for a visionary and market-oriented Product Manager who is keen on driving EMnify’s technology to the next level. The position is located in Berlin with some travel required. 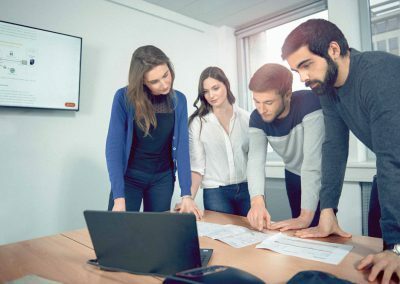 A Product Manager (m/f) drives new products & features from idea to execution by managing the entire product life cycle from inception through implementation to go-to-market. 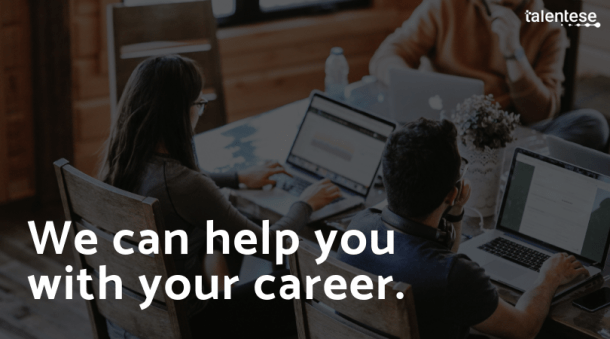 Ensure quality of EMnify’s new features by regularly collecting feedback and validating business problems from internal and external stakeholders.